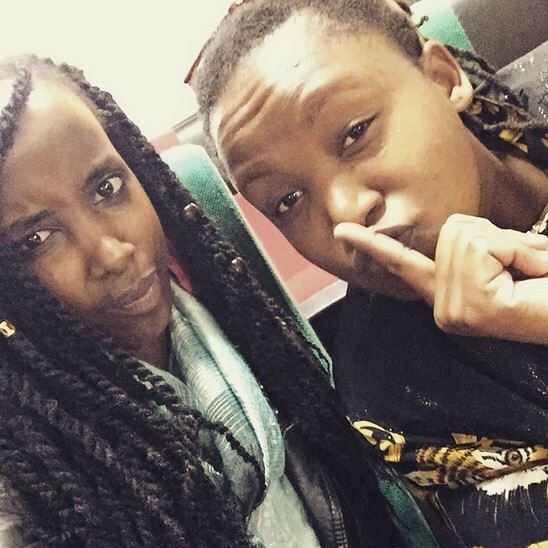 Two of Kenya’s dopest female artists, Fena Gitu and a resurgent Wangechi have finally decided to cook up something special. The two are set to drop the joint soon as it already in the works. Through their social media accounts, they made the announcement and sent their fans into a frenzy for what could potentially be a sick jam. Keep it Nairobiwire or go hungry.